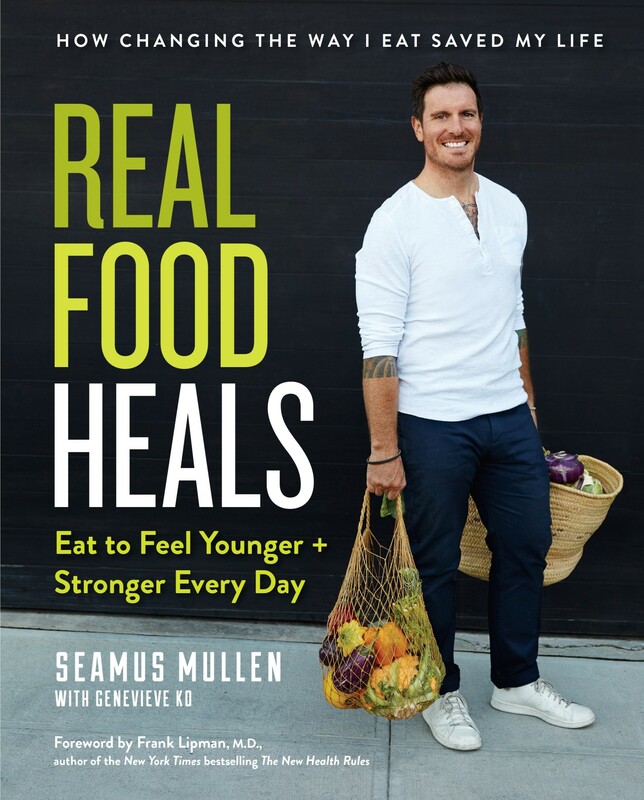 On today’s episode of Recommended Reading with Food Book Fair, we’re joined in the studio by chef, restaurateur, and author Seamus Mullen. We dive into his latest book “Real Food Heals” and talk all things health, healing and jamón! Episode 25 | Sean Sherman and Dana Thompson talk "The Sioux Chef's Indigenous Kitchen"